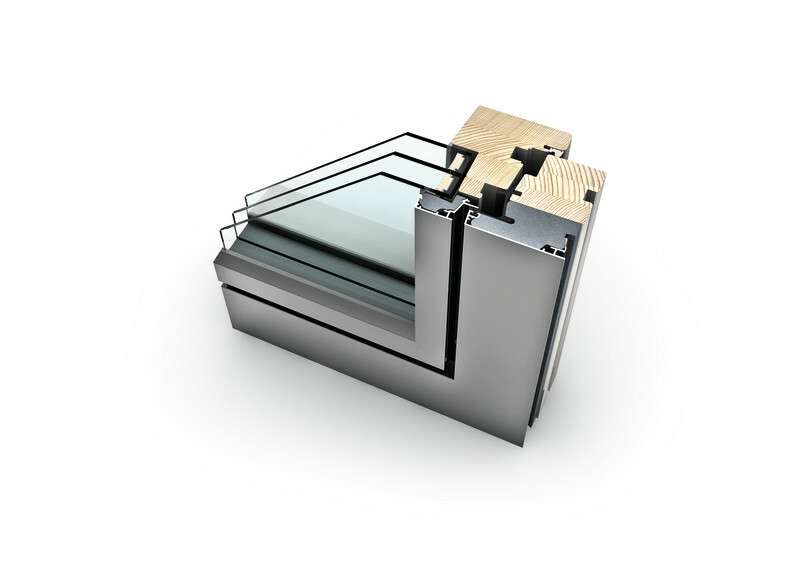 The HF 310 is a Passive House Certified model with exceptional thermal values. 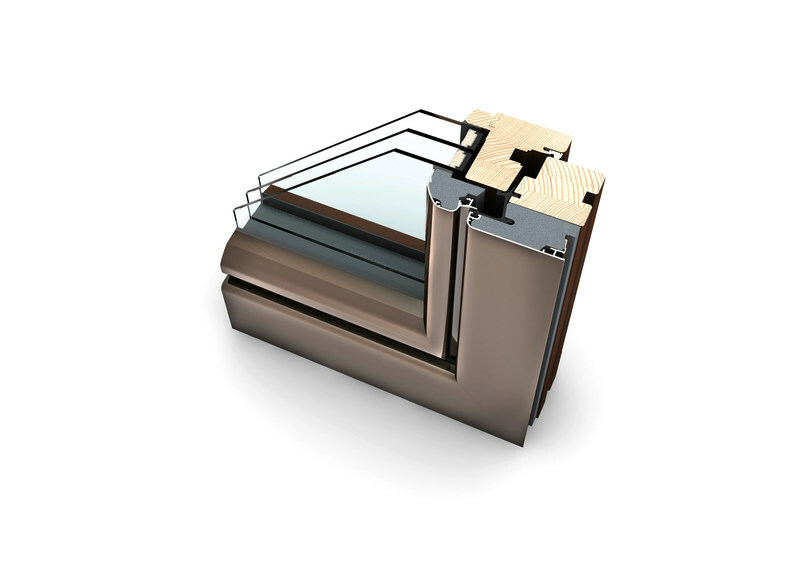 Both the sash and the frame are insulated with foam, further improving the energy efficiency of the window. 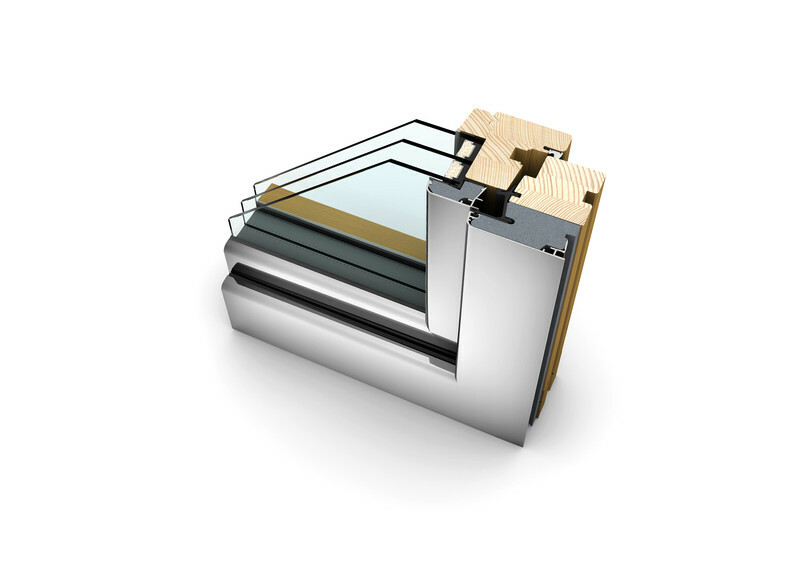 Three continuous gasket levels protect the interior from moisture and improve the window’s sound insulation. Bring warmth into your living spaces with wood tones on the interior and protect your home from the elements with weather-resistant aluminum on the exterior. 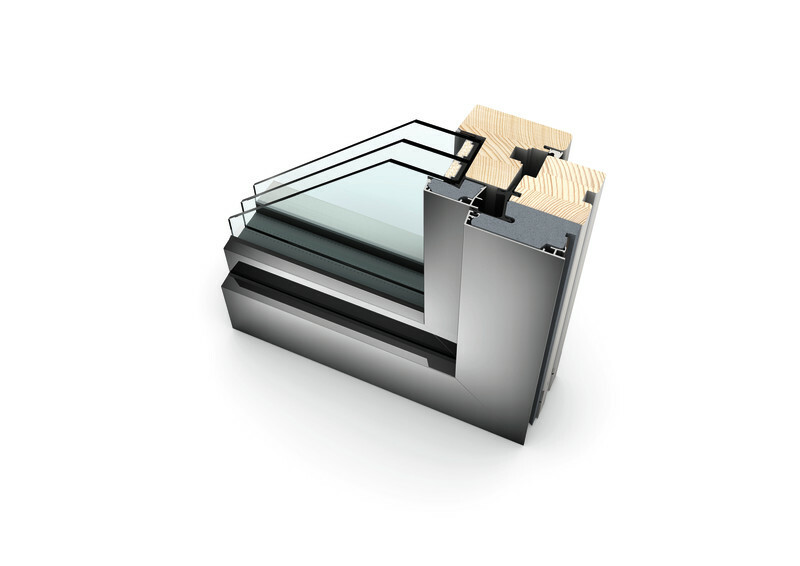 All wood-aluminum models can be perfectly combined with our uPVC-aluminum models by matching the aluminum clad. 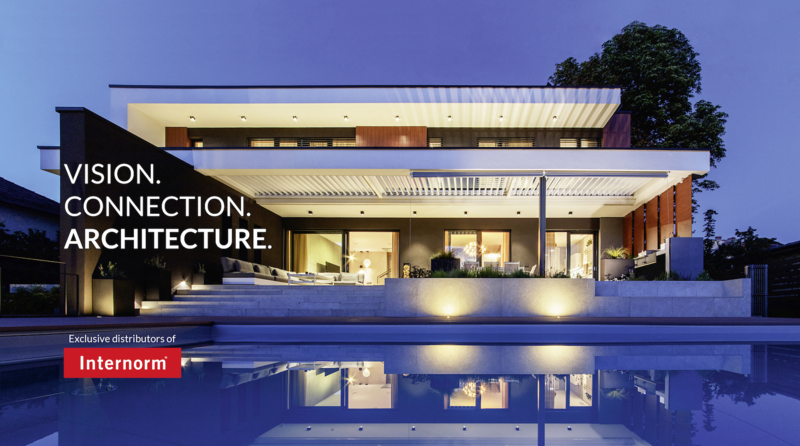 I-tec Glazing ensures excellent stability and torsion resistance due to the all-round bonding of the glass pane.